Blemishes that require concealing come in all shapes and sizes and are often difficult to target with accuracy, leaving your skin in dire straits. Concealers provide a fantastic quick fix, helping to hide the tell-tale traces of late nights and exposure to harsh weather conditions. However, without skilled application the result can be ineffective and messy. 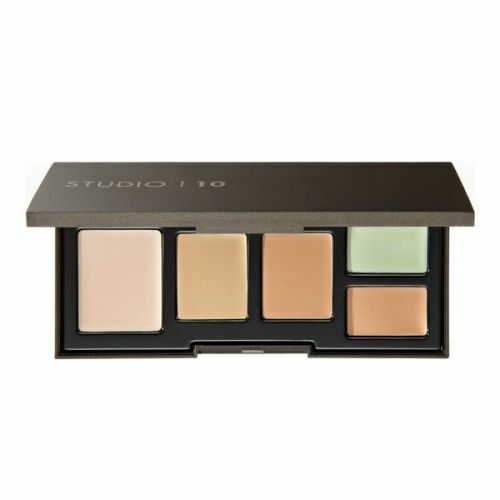 To the rescue comes Studio 10’s professional quality Doubled Ended Concealer Brush – a blemish buddy perfect for both everyday use and those frustrating break-out emergencies. 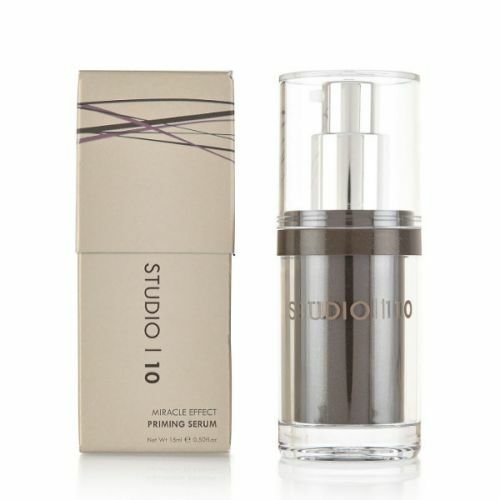 One tip is finely tapered to a point for precision application – ideal for targeting corner of the eye shadows and tiny imperfections. 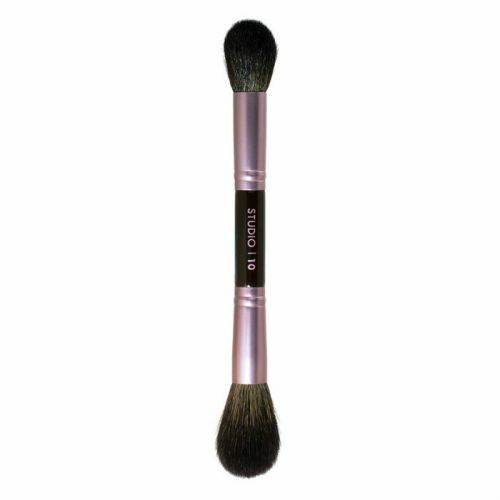 The opposite end features a wide, flat brush for greater coverage – perfect for blending out uneven skin tone, pigmentation and under-eye circles. 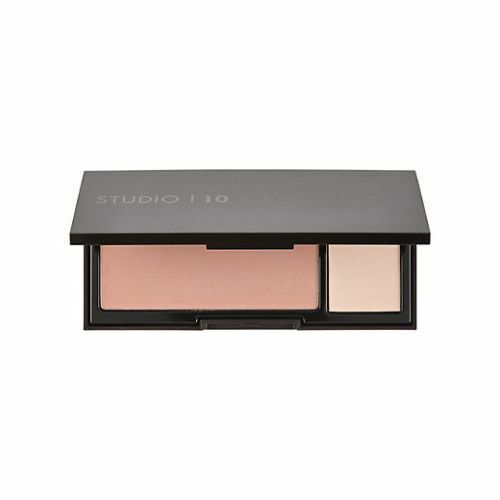 Use with Studio 10 Age Defy Skin Perfector palette for incredibly precise and even coverage.